On 17th March 2014, Mr. Milind Deora wished the nation on the auspicious occasion of Holi. 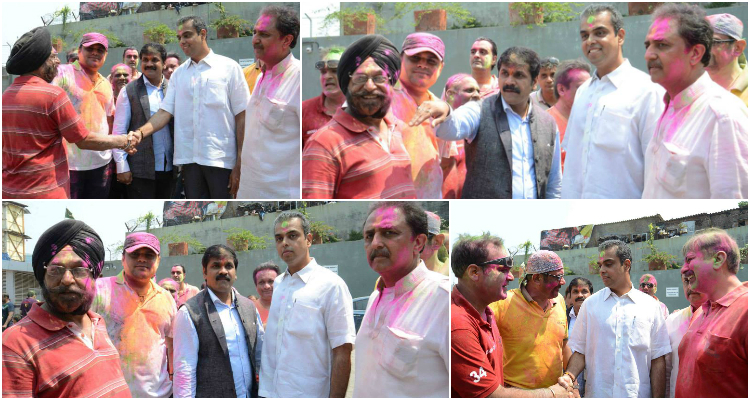 Mr. Deora celebrated Holi with members of NSCI Club. Sachin Ahir, Worli’s MLA also accompanied Mr. Deora for the celebrations.